Wisdom is where you can find it. 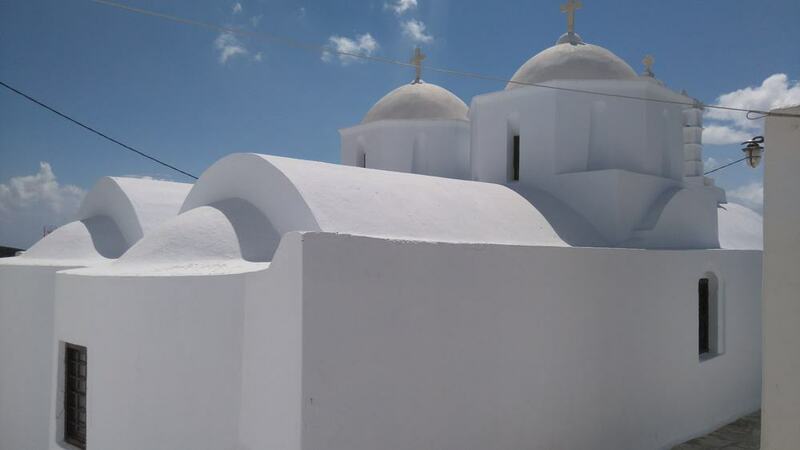 A few weeks ago, I showed my guests on “Cruising to the Cyclades” around Amorgos Chora, one of the most beautiful traditional settlements in the Cyclades. I do so every year, but our visit was especially memorable because it was the first time we had the opportunity to show a group around in September. 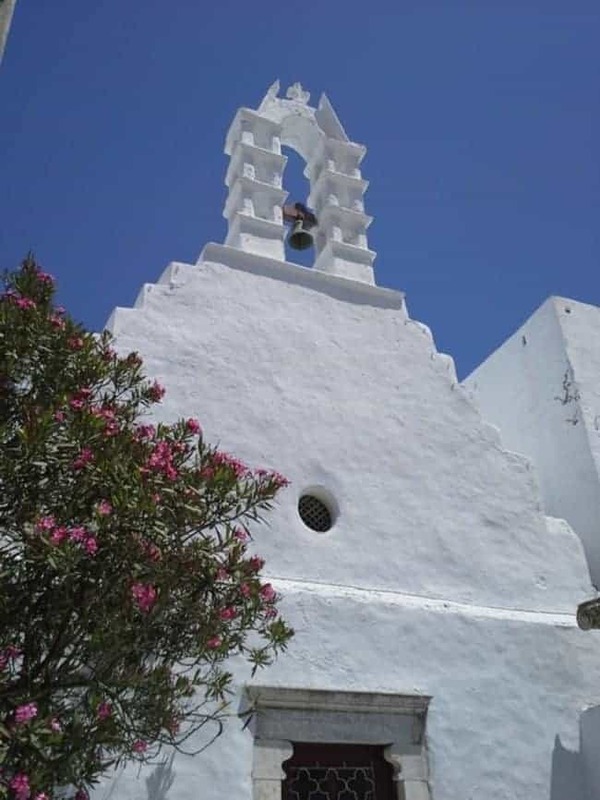 Our previous visit was also memorable, as it took place during Easter Week, when the local children are encouraged to ring the bells of all churches and chapels, to keep bad spirits away from the place for another year. 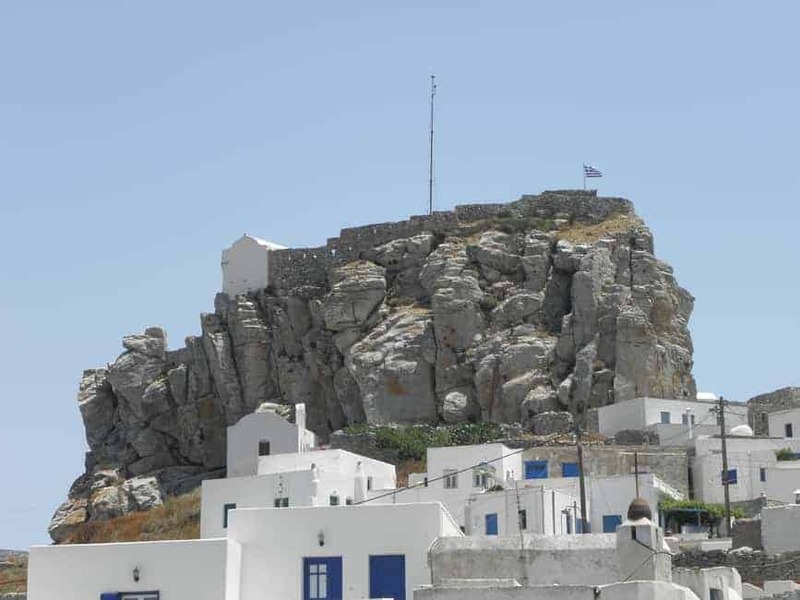 We go to Amorgos on our Cruise to the Cyclades. 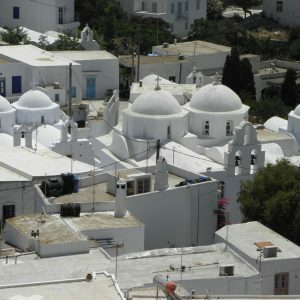 Amorgos Chora, or the Chora of Amorgos, i.e. 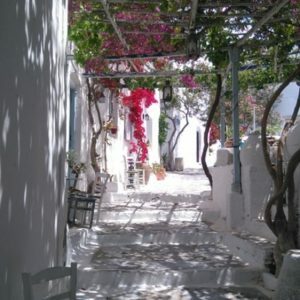 the traditional main village of the island of Amorgos in the Cyclades, is a beautiful place. We care about beautiful places. 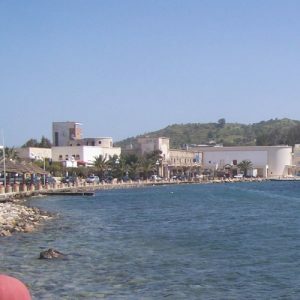 It is also an interesting place and we certainly care about those. 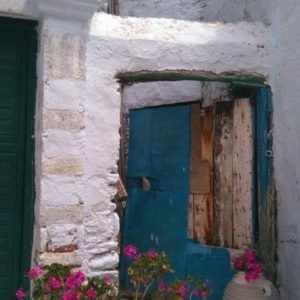 It is a very distinctive place, and our mission is to share such places and their stories with our guests. Furthermore, it is a great example of a wider phenomenon – a beautiful entry to a world of discovery. 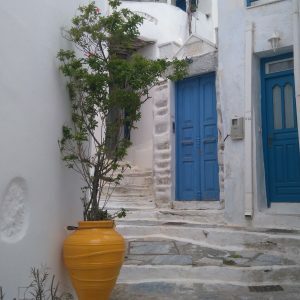 If you have a mental image of the Cyclades, that fabulous group of Greek islands in the centre of the Aegean Sea, it probably entails labyrinthine villages of cubic houses with whitewashed walls and blue-painted doors and windows, domed churches (again, usually white and/or blue), narrow lanes and distant views of blue seas. Such images are the result of more than half a century’s worth of advertising, of layers of cliché, of particularly oft-photographed vistas – and of reality. 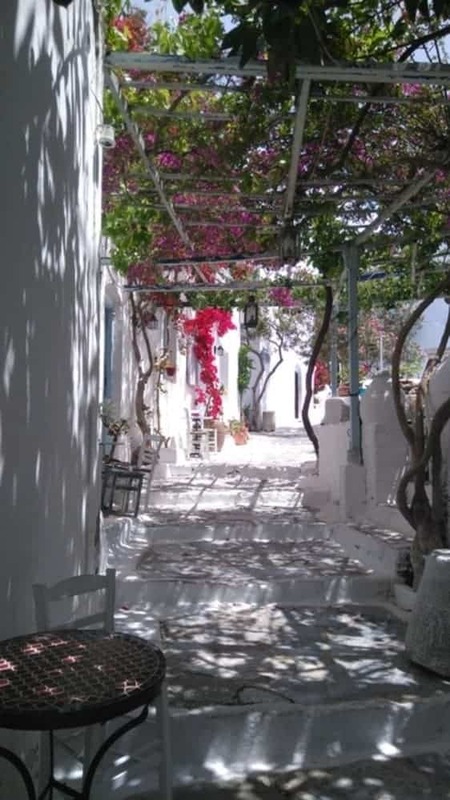 Amorgos Chora is a contributor to such cliché, but it is not very well represented by it. A perfect place: beauty, serenity and depth. 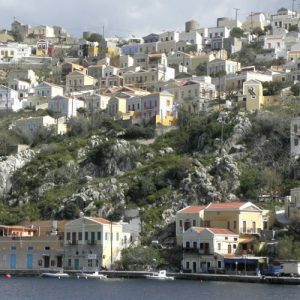 The Greek islands are, generally speaking, rough, bare and rocky; their particular beauty tends to be of a wild variety. 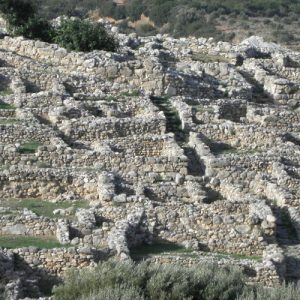 More or less all of them have been inhabited since prehistory and most of them contained a city-state with a main urban centre, more often than not by the sea, during the Classical and Roman eras. It was the instability that prevailed during the second half of the first millennium AD – invaders, raiders, pirates etc – that led to the development of the choras as we now know them. 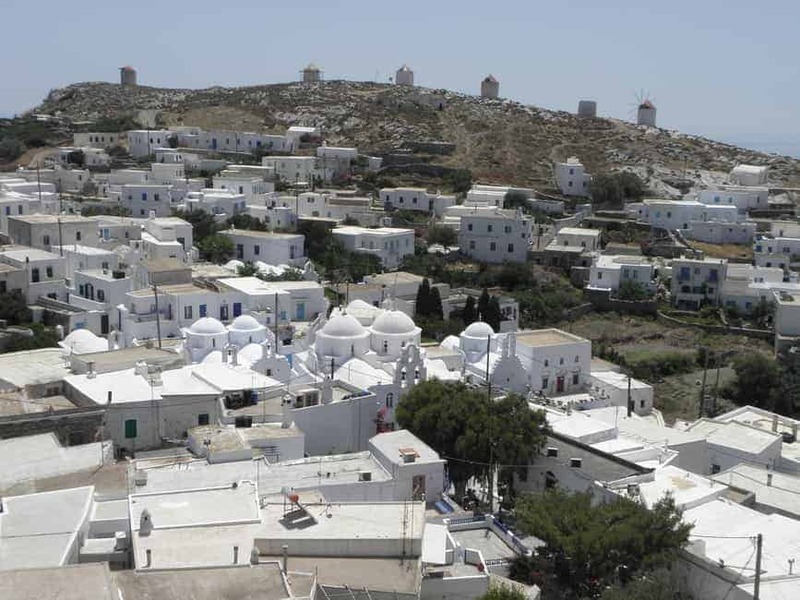 In the 8th, 9th or 10th century AD, an era of instability and pirate raids, the inhabitants of most (not quite all) Cycladic Islands moved their centres of habitation inland and uphill, usually concentrating settlement in a single main centre and capital. 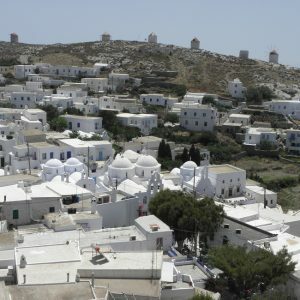 The official name for such head villages or towns tends to be that of the island, but it is virtually always locally known as “the Chora” (basically meaning “the town/village”). 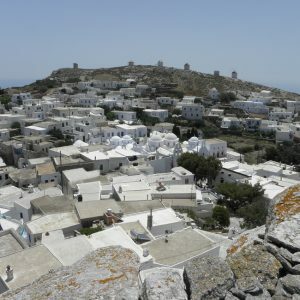 Thus, the main town on Naxos is officially called Naxos Town, but to Naxians it’s the Chora; the main town on Santorini is officially Fira (derived from the island’s ancient name, Thera) but is to locals the Chora, and the main town of Amorgos is “Amorgos” on the map, but the Chora to the islanders. 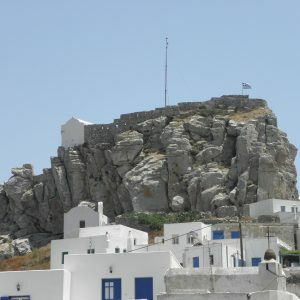 Incidentally, this applies not just to the Cyclades, but to all Greek islands in the Aegean, e.g. 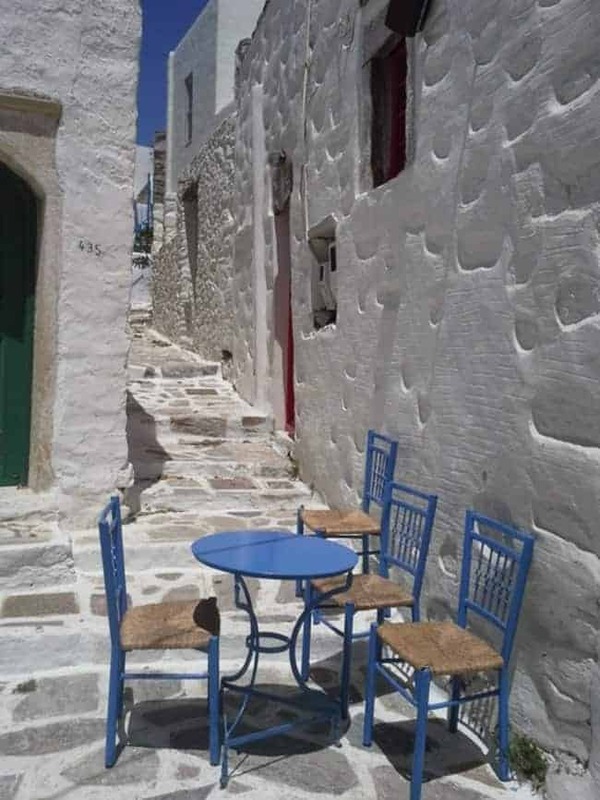 also in the Dodecanese. 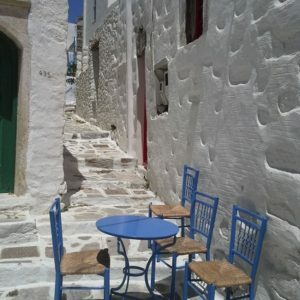 Many of those Cycladic Choras are fascinating places and Amorgos Chora is a great example among those many. 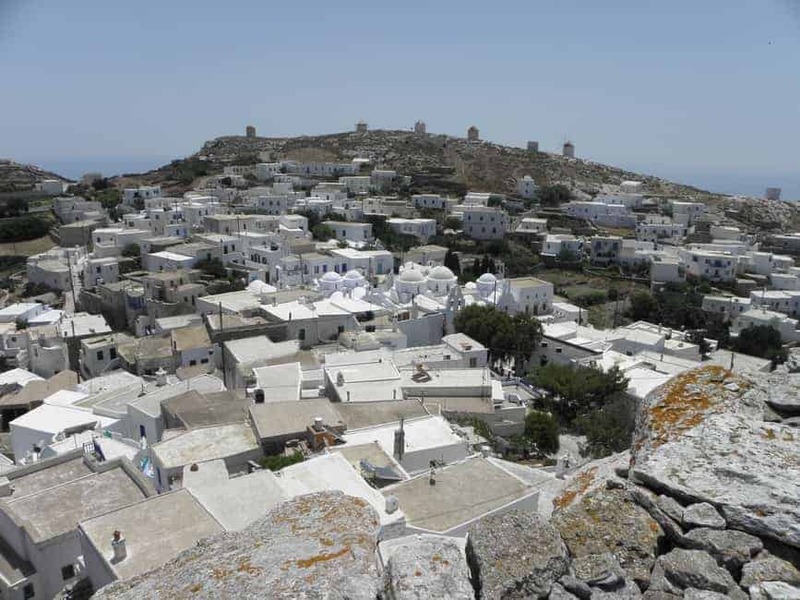 It exemplifies a major change in the idea of a major settlement, shedding the principles of a well-planned rectilinear street grid with discrete plots (represented by ancient Minoa and Katapola, only a few kilometres away from the Chora) for a more organically formed settlement following the contours of its hillside and with individual properties of irregular shape, intruding and overlapping on one another in three dimensions or four. 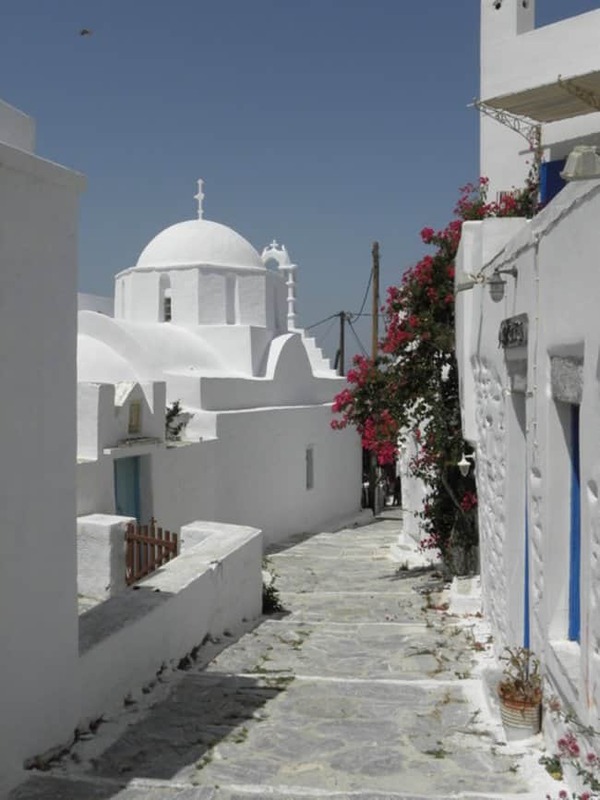 The streets are narrow and usually curving lanes, lined by small houses, some of them incorporating shops, interspersed with chapels more or less everywhere. The Chora of Amorgos is crowned by a miniature (Venetian?) “castle” on a rocky outcrop, a feature shared by a few other choras. More typically, it also includes a series of windmills on a nearby ridge, for grinding grain that will eventually make bread (ridges catch wind). 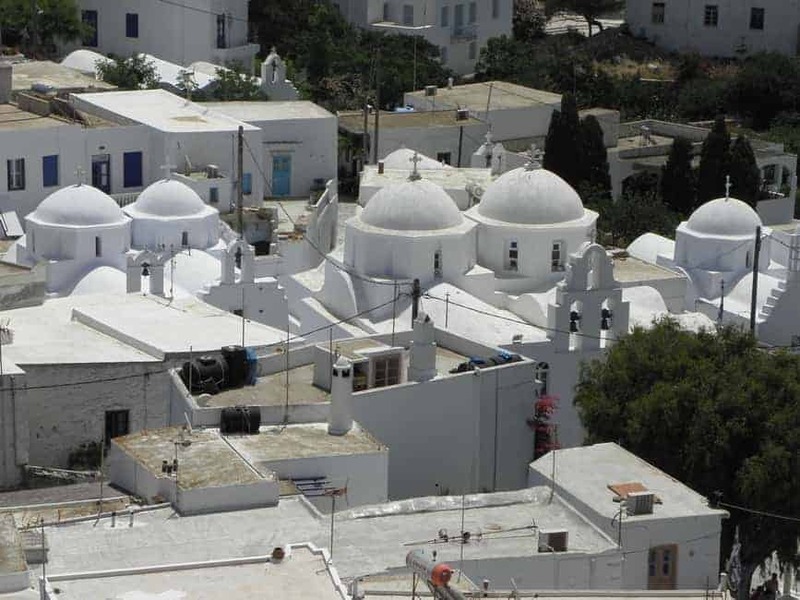 The Chora of Amorgos has many orthodox chapels interspersed with its houses, underlining the deep relevance of orthodox Christianity. 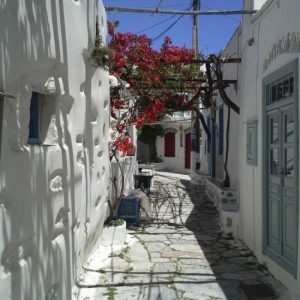 Many other features found in Amorgos are also typical of other choras. Here and there, the lanes widen to form formal or informal squares (plateies), natural theatres of community life. Traditional coffee-houses (kafeneia) tend to accrue around these, making them a quintessential urban space. 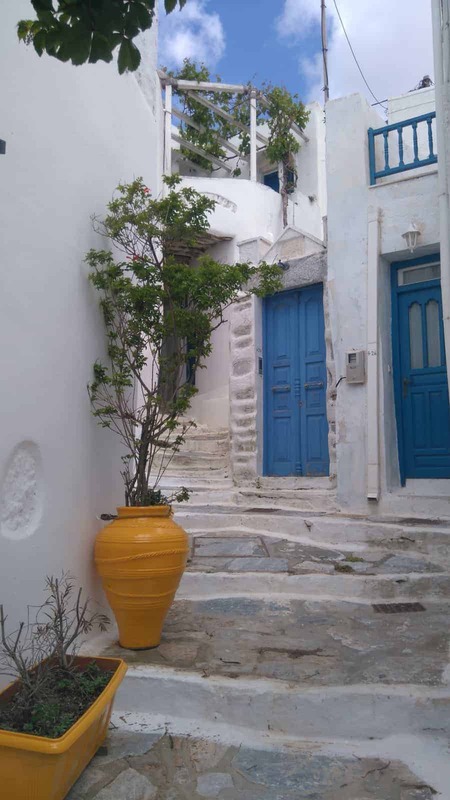 The keen observer will spot the typical Cycladic corner, or non-corner: as lanes are narrow and transport used to be by donkey, street corners used to be a problem. 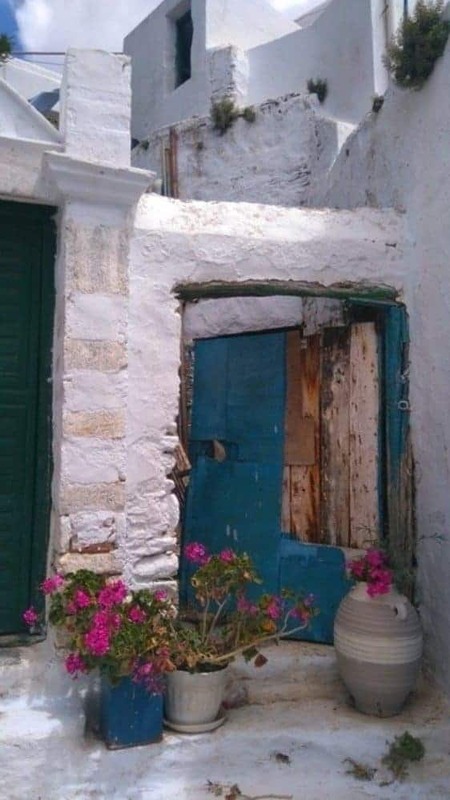 To solve it, many houses in exposed spots have their corners “shaved off”, replacing a 90 degree corner with two 45-degree ones and a short space, usually less than half a metre (two feet) between. Also relevant is the spacing of the larger churches (chapels are everywhere), indicating the now-defunct individual neighbourhoods, once having their own congregation and thus identity. 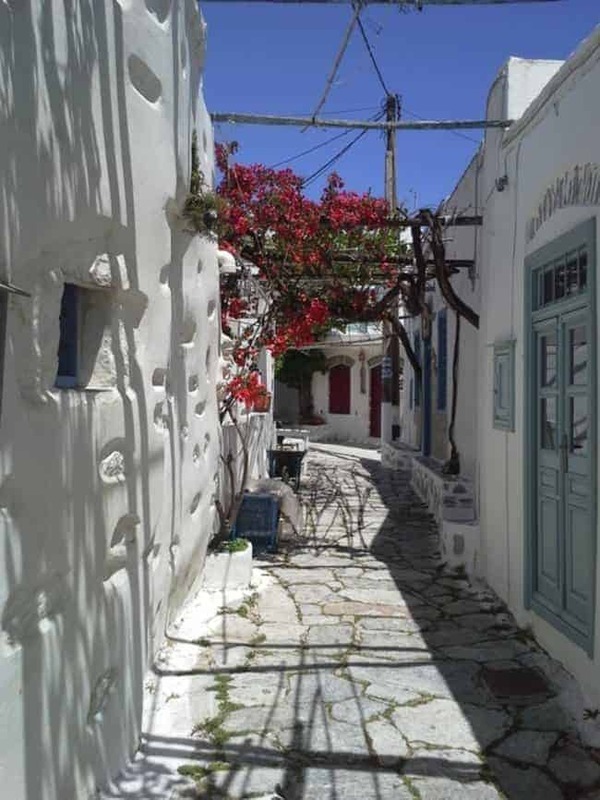 They underline the essentially urban character of the Chora: it may look like a village to us, but it existed as a miniature city: not a community of farmyards, but an urban entity relying on trade and commerce as well as local produce. 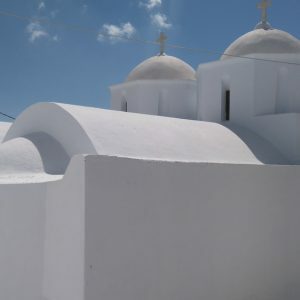 That concept of urbanity, inherited from Classical Antiquity, bolstered by Byzantine romanism and re-established first by Venetian ambitions, later by Ottoman opportunism, and eventually by Greece’s distinct flavour of early modern commercialism (better: mercantilism), is central to understanding the Greek islands. 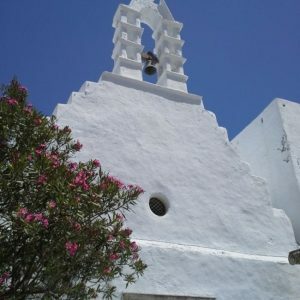 Chapel in Amorgos with a local boy ringing the bells during Easter week. 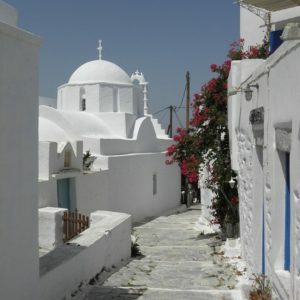 In each case, the Chora is the organic outcome of these trends, and the unique expression of its island and its community. Each and everyone of them deserves a long stay, a voyage of staying there to discover the dense tissue of tradition and practicality that makes them what they are – whether they are reshaped by tourism, vivid with traditional life, or lingering between. 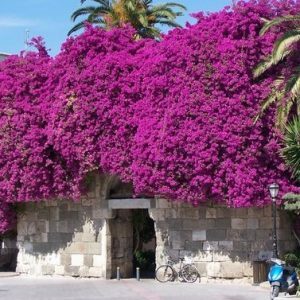 On our Greek island cruises, we visit many Choras, and we love all of them, as each is different and each is deeply embedded in the nature and geography and history of its own islands.